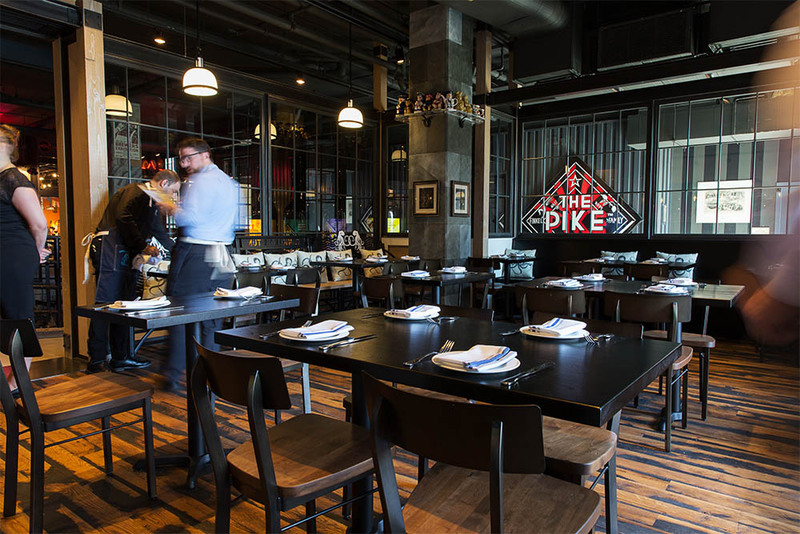 The new restaurant and pub that Bumgardner designed for the Pike Brewing Co. has been named Project of the Week by the Daily Journal of Commerce. Congratulations to Nicholas Bower Simpson, who designed and led the project from start to finish. Read about it here.